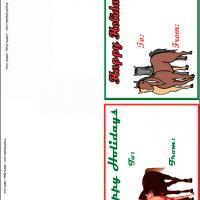 Do not forget to add gift cards to those gifts that you are going to send for the Christmas season. 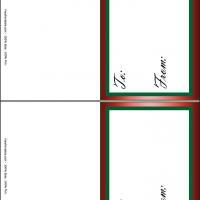 These printable Gift Cards feature a simple design of a tag decorated with holly and red bow. 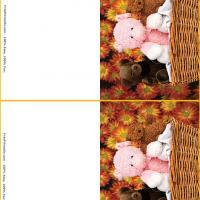 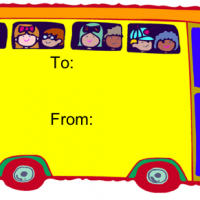 These free printable cards are fun and easy to use. 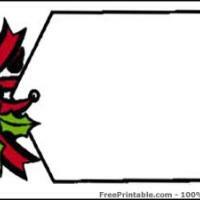 Just print it off and write whatever you want in the white space to wish your friends and relatives happy holidays.